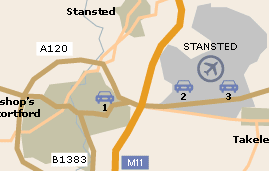 Airport Parking offers a wide range of options for parking at Stansted Airport. With both on and off-airport options, there will be something on offer to suit every need and budget. For a quote please click here. So as well as being a more convenient option, it may also be easier on your finances. To view the hotels on offer at Stansted Airport and get a quote please click here. Internet access in check-in zone A. Conference rooms in Enterprise house, next to the airport. 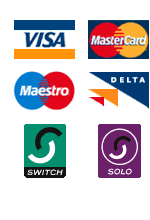 Cash dispensers accepting all major cards. Bureaux de Change in departures, international arrivals, departure lounge and the international baggage reclaim. Directions are clearly labelled in black on yellow. Unisex toilets on the main concourse and in the departures lounge with baby-care and nappy-changing facilities.